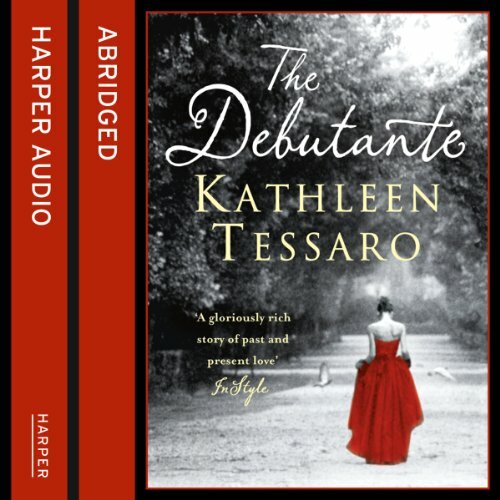 Showing results by author "Kathleen Tessaro"
An enchanting novel brimming with poignancy, humour, enchantment, and insight, this is a stunning debut. Imagine an Audrey Hepburn film in the present day.... It was a slim, grey volume entitled Elegance.... Louise Canova is at a crossroads in her life. Her marriage is faltering, and the insecurities of adolescence have returned to haunt her. Browsing in a second-hand bookshop, she stumbles across a faded grey volume. Maeve Fanning is a first generation Irish immigrant, born and raised among the poor, industrious Italian families of Boston’s North End by her widowed mother. 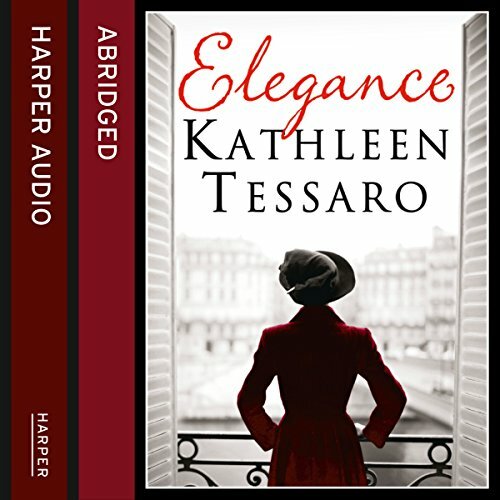 Clever, capable, and as headstrong as her red hair suggests, she’s determined to better herself despite the overwhelming hardships of the Great Depression. However, Maeve also has a dangerous fondness for strange men and bootleg gin - a rebellious appetite that soon finds her spiraling downward, leading a double life. Endsleigh House stands, crumbling and gracious, on the south-west coast of England, its rooms shut up and dusty. But what secrets do they hold? 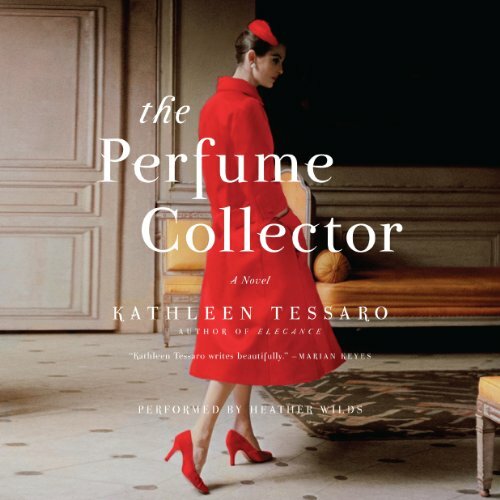 Cate, an exile from New York, is sent to help value the contents of the once-grand Georgian house. 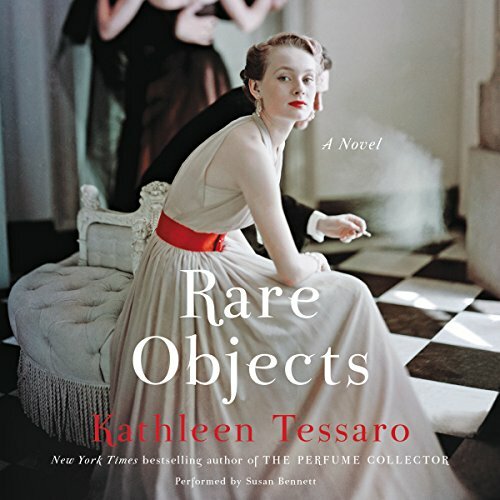 Cataloguing its' contents with Jack - a man with his own dark past, she comes across a hidden shoebox containing an exquisite pair of dancing shoes from the 1930s, along with a mysterious collection of objects: a photograph, a dance card and a Tiffany bracelet.